KARACHI: Chief Justice of Pakistan Mian Saqib Nisar on Sunday ordered the National Accountability Bureau (NAB) to investigate the appointment of Musharraf Rasool Cyan as the chief executive officer (CEO) of the national flag carrier. “NAB should investigate the PIA CEO’s appointment and the salary and perks offered to him,” ordered the chief justice. 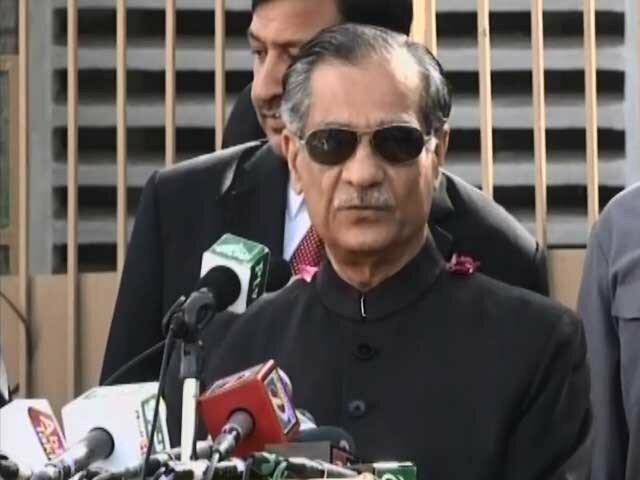 The order came after the chief justice took suo motu notice of the difficulties and protests of passengers at the Skardu airport against a four-hour delay of a PIA Skardu-Islamabad flight, alleging that the airline management had sacrificed customers’ rights to favour Civil Aviation Authority (CAA) officials with an ‘air safari’. 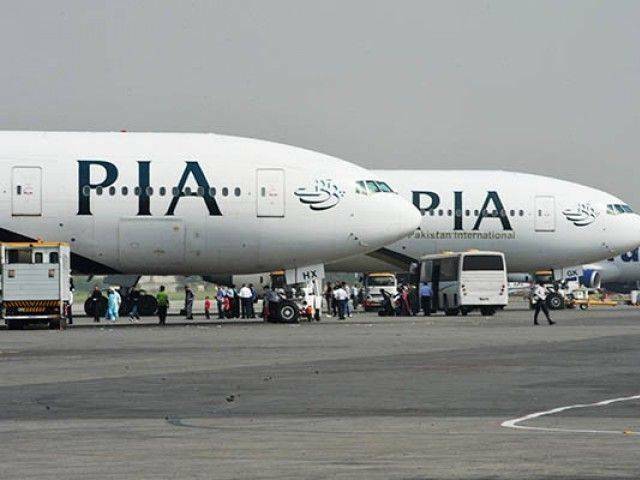 Accusing PIA of having delayed the flight to take VIP passengers from Islamabad on the ‘air safari’ around K-2, Nanga Parbat, and other mountain peaks, the passengers had complained that they were not even allowed to use the washrooms in the PIA waiting room in Skardu. A three-member bench comprising Justice Maqbool Baqar and Justice Faisal Arab took exception to the high fares PIA charges for flights between Skardu and Islamabad. “Private airlines should be allowed to operate in the northern areas,” the bench observed. Justice Nisar questioned Cyan, who was present for the hearing, as to why the fares on the Islamabad-Skardu route are so high. “The ticket for the Islamabad-Skardu flight costs Rs12,300,” Cyan responded. “These high airfares are hurting tourism,” the chief justice replied. Justice Nisar also questioned Cyan regarding the guest list for the air safari. “There were 112 passengers on board the flight of which 42 were guests, the CEO told the chief justice. “Was airfare taken from those 42 guest passengers?” the CJP inquired. The chief justice then ordered Cyan to pay the ticket cost of the 42 guest passengers from his salary. “You will pay for the tickets of the guest passengers from your own pocket,” Justice Nisar told the CEO. The chief justice further asked the PIA CEO to review the airfare on the Islamabad-Skardu route. During the hearing, the chief justice expressed displeasure over not following the Supreme Court order regarding removal of the image of the Markhor — the country’s national animal—from the tails of its aeroplanes. “I noticed the Markhor logo on the tail during my flight from Islamabad to Karachi yesterday,” the chief justice remarked. The Supreme Court then issued a contempt notice to the PIA CEO for failing to comply with the court order for the removal of the image. 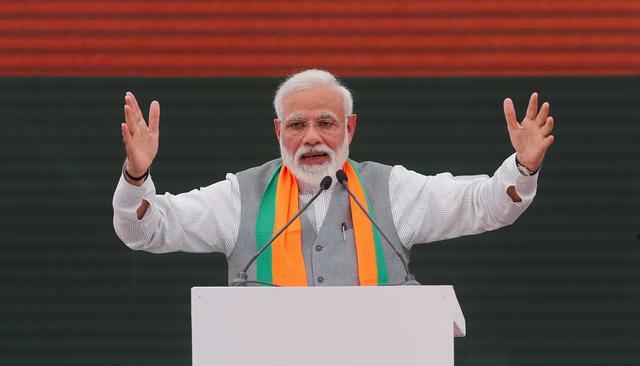 The Supreme Court also directed the Hindu Gymkhana president to submit recommendations to overcome growing environmental pollution in the country. “You give us some practical recommendations and we would ensure that they are implemented,” CJP Nisar told Vino Advani. The bench was hearing a public interest application at the Supreme Court Karachi registry and the main grievance agitated in the plea was that unloading of coal ships and their storage at the Karachi Port Trust was causing coal dust, which was adding to the pollution of an already polluted city and becoming a health hazard for Karachiites. To the chief justice’s query regarding status of the court’s earlier directive regarding cleaning up of coal at KPT, the gymkhana president replied that the process to clean the area of coal was still under way. The Supreme Court had directed all ships carrying imported coal not to unload at KPT and instead use Port Qasim at the same rate. The bench in its order also directed the authorities concerned that open coal will not be stored anywhere in Karachi and can only be kept in warehouses. The court further ruled that in case of transportation, proper blankets and moisture must be provided to the coal so that the dust does not cause pollution. The chief justice observed that the court has limited powers and carrying out the needed legislation on the matter was beyond the scope of the courts. Justice Nisar said the Supreme Court is going to organise a seminar on environmental pollution in Islamabad where experts from all over the country would be invited.